Ironseed was the first published commercial game I wrote with a partner in '93. I did all the coding in Turbo Pascal and Assembly language with VGA graphics. Ironseed is approximately 33k lines of code. My business partner, Jeremy Stanton, did most of the writing, design, and graphics. We called ourselves "Channel 7 Software" based on the Max Headroom TV show. We did outsource some alien designs and the music. Ironseed is a space based RPG set in the far future. 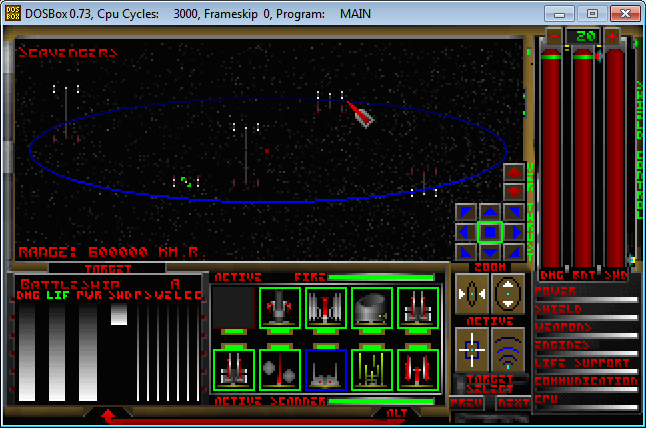 Several elements of the game are similar to Star Control II such as the planet exploration. 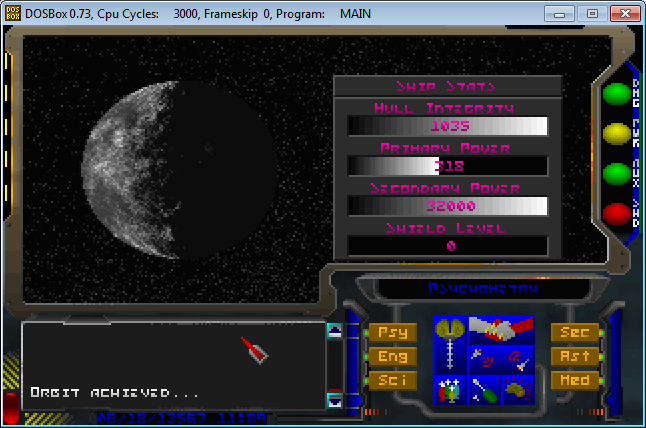 The music, similar to SC II, used Amiga MOD files written by Andrew Sega. The soundtrack is just incredible. We still own the copyright and story and have been thinking about rewriting it to use hardware accelerated graphics and 3D. We also own all rights to the music.